Today Ryerson held a Volunteer & Involvement Fair. 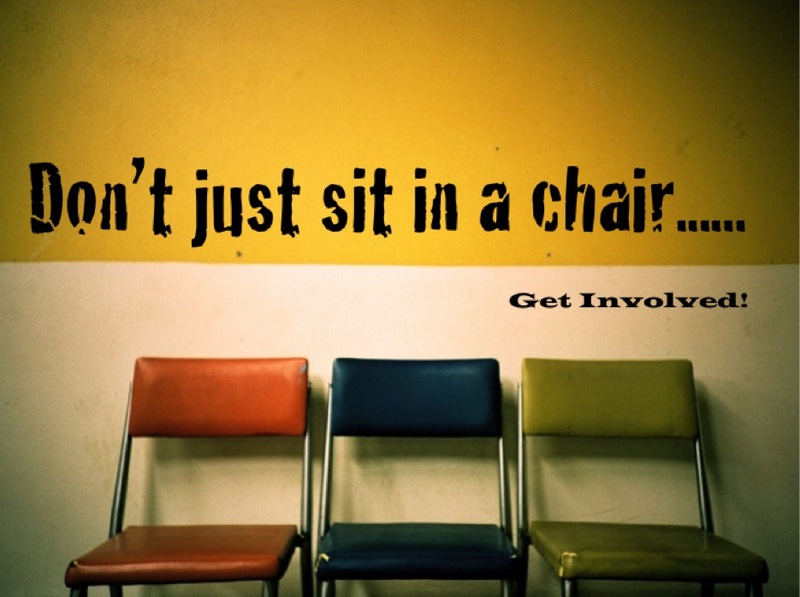 The perfect way to find out how to get involved in your community, right? Unfortunately it’s the week before reading week. This meaning that not everyone had the chance to actually attend. Well don’t fret! Whether you were in class, sick at home, studying for midterms or just couldn’t find the upper hub cafeteria, I’m here to fill you in on what went down. When talking to the reps from Horizons For Youth, I had a good laugh. They were down to earth & made me want to get involved with their community. They made certain to highlight that as a volunteer, there are many ways to take part – while at the same time doing something that you love! Are you a Journalism student? You can help with their blog. Are you a Nutrition & Food student? You can help in their community kitchens serving & preparing food. Are you a Social Work student? You can help with events and shelter upkeep. Whatever it is that you like to do, Horizons For Youth will help tailor your involvement in their community! Click here to learn more about getting involved with Horizons For Youth. H.E.Y.Y. (Hearing Every Youth Through Youth) is a volunteer-based, peer support and referral service created by youth for youth. H.E.Y.Y. offers non-judgmental peer-to-peer support for youth over the phone and online. A volunteer listens to callers’ problems/concerns, and help them identify their own solutions. They are equipped to offer information and referrals on health, sexuality, employment, housing, school problem etc. They are currently looking for 15-21 year olds to provide service & adult coach mentors 23+ to provide leadership and guidance. If you’re interested in growing within a organization — H.E.Y.Y. is the place for you! With an intensive 12 week training (March-June) and one year commitment, you will truly become a part of H.E.Y.Y. With a requirement of only 6hrs a month, H.E.Y.Y. sounds like a wonderful place to get involved – especially with our limited student availability! 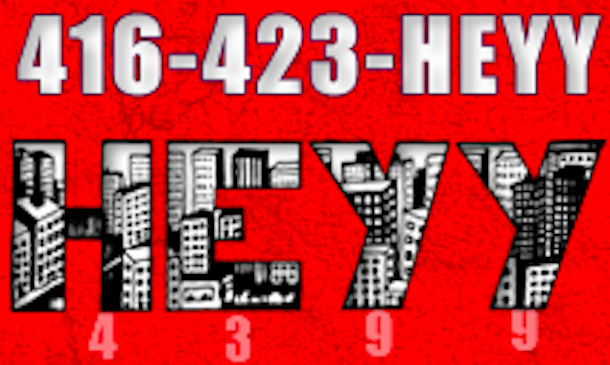 Click here to learn more about getting involved with H.E.Y.Y. Growing up I specifically remember seeing the Big Brothers Big Sisters programs at my elementary school. Learning about what exactly the program is today, made me smile inside. When I think about a big brother or big sister, I think of someone who laughs at my jokes, gets my quirks and someone that I can go to about anything. If you think that you can be that person, if you want to be that person to a kid – this is the charity for you. For only a few hours a couple times a month, you truly can make a difference in a child’s life. Big Brothers and Big Sisters is looking for volunteers who are committed & consistent, and asks for a one year commitment. Studies have shown that their mentoring services help kids stay in school, avoid risky behaviour, and experience first-hand the importance of helping others in their community. Think you’re not really the camp counsellor type? Don’t worry! The rep from BBBS specifically told me that they’re not asking for camp counsellors; they’re just looking for role models that want to be that role model in a child’s life. While I wish I could mention EVERY SINGLE organization that came to the Invovement Fair, we could be here for a while. But here is a full list of everyone that was there. Is there something you want to do, but don’t see an organization reflecting that on this list? Don’t hesitate to tweet us @RUStudentLife or comment below. 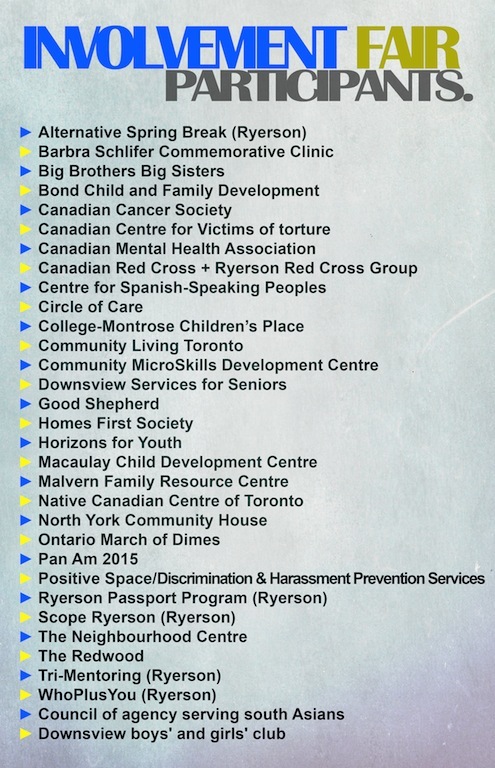 We can help you find you somewhere in the community or at Ryerson that you can get involved in! * A special thanks to everyone that brought their smiling faces & information booths to Ryerson today – we really enjoyed having you!